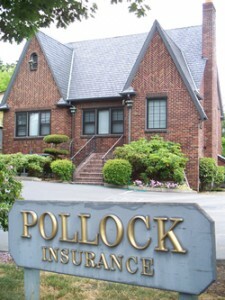 Community Involvement - Pollock Insurance, Inc. Giving back to our community is part of what we’ve been doing for three generations. We believe in supporting our local businesses and education. 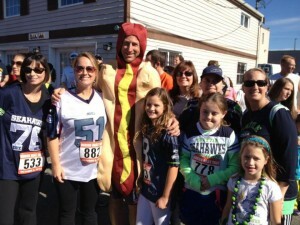 Each year we participate in the Burien Brat Trot 5k to raise money for Highline Schools Foundation, Safe Kids South King County and Seattle Children’s Hospital. We also support the local food banks with a winter food and clothing drive. We like to feature the efforts of our clients and what they do in the community as well by sharing their stories in our monthly newsletter. If you have a story about your favorite charity, we’d love to feature it in a future edition! Contact us at the office to get started. 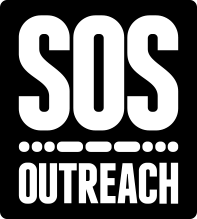 Each member of our staff volunteers within the community, from church and PTA to Youth Mentoring and helping save shelter dogs. We believe it is important for our team to volunteer, so we give them time away from the office to volunteer with their own personal favorite charities in the community. We also have opportunities for you to be involved and help out local charities as well like our fall food and clothing drive. 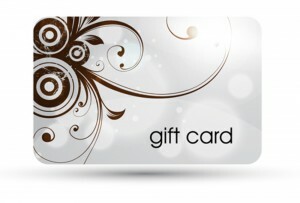 Look for details on Facebook and in our newsletter!